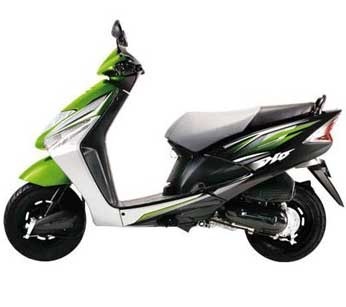 Our range of products include honda aviator and honda dio. Honda Aviator is especially designed for those who don’t have to try hard to impress. Ascended with various features like spacious under seat box, tubeless tyres and front disc with combi brake, adds an extra value to our Honda Aviator. Honda DIO can take you way far away than your imagination and can catch up all your worries. 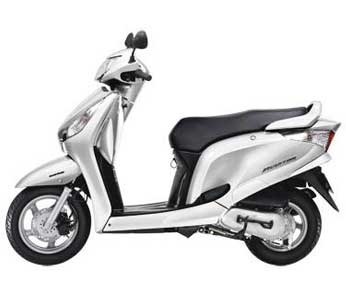 It is a stylish scooter with several features like wide seat to provide you comfort, tubeless tyres and a maintenance free battery to lessen your troubles related to your scooter.